Father's Day is a huge opportunity for golf courses. 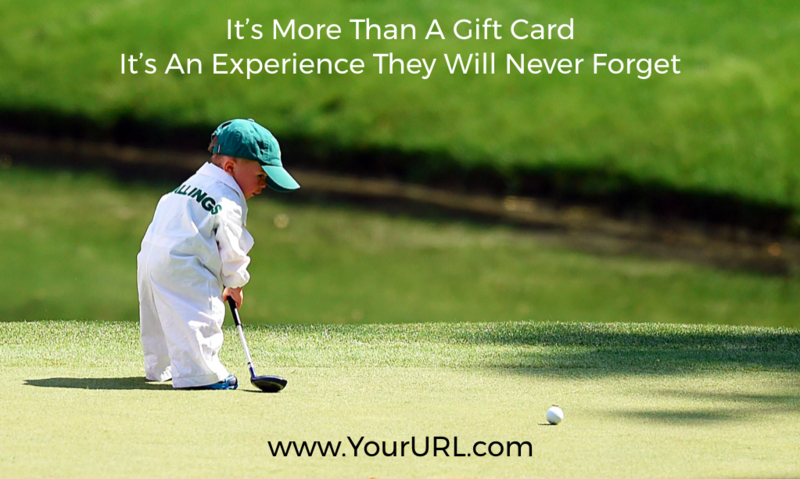 Many golf courses sell more gift cards leading up to Father's Day then they do during the December holiday season. When Dad loves golf every one of their friends and family knows it. 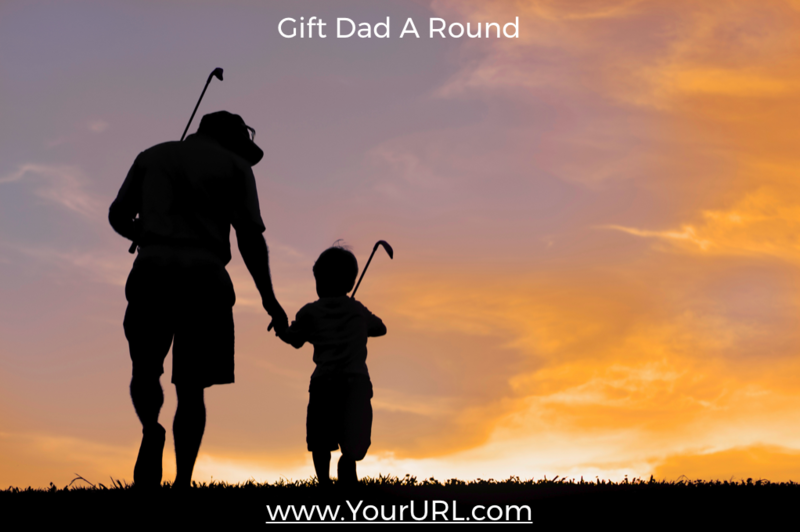 So all you have to do as a golf course operator is let them know that they can easily gift their father right from your website or social media pages. This article shares a few social media strategies or you can follow you can just copy & paste your gift card menu URL to any social media post. In this article you can see how easy it is to share a specific gift SKU on Facebook to be gifted. Offer a golf special gift package Example: 18 holes + lunch for two. 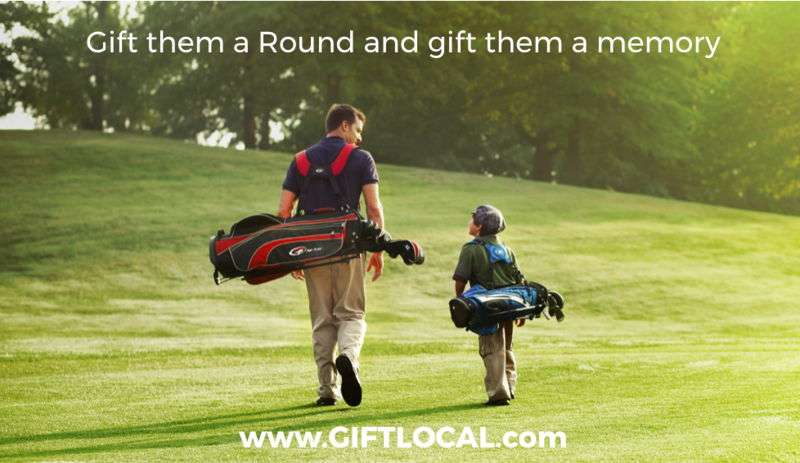 You can also add fun incentives like "We'll throw in a sleeve of golf balls for Dad!" 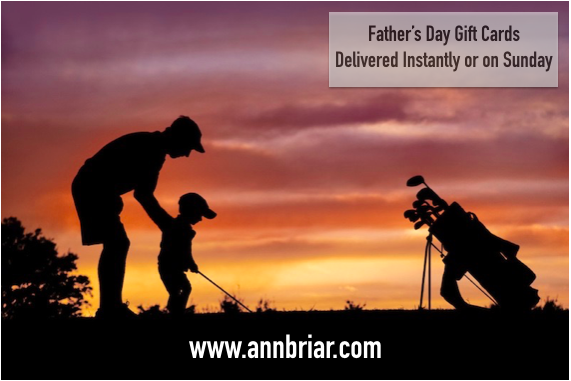 Run a Father's Day promotion Example: "Buy $100 gift card for Dad, get 9 holes of golf on us!" Promotions like this can quickly and easily be set up directly from your ItsOnMe merchant dashboard. 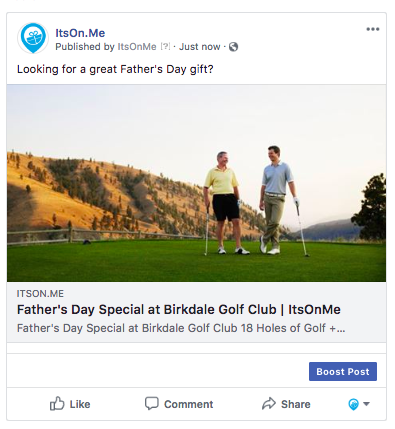 As the gift card partner for over 500 golf courses ItsOnMe also has hundreds of images you can use to help promote your course. Here are some examples. Just email support (support@itson.me) or your rep to request a custom image or if you have any questions about a promo that you'd like to run. 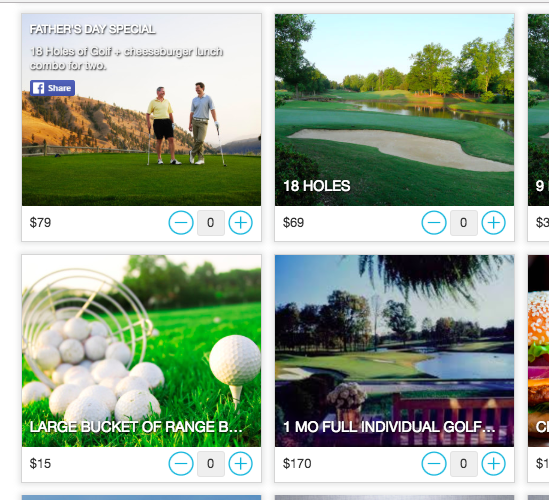 Are you a golf course operator that doesn't sell gift cards online yet? Click here to sign up today (FOR FREE) and sell your first gift card online tomorrow, guaranteed.